In 2007, the Federal government passed the Energy Independence & Security Act, effectively eliminating the production of all T12 fluorescent technologies. 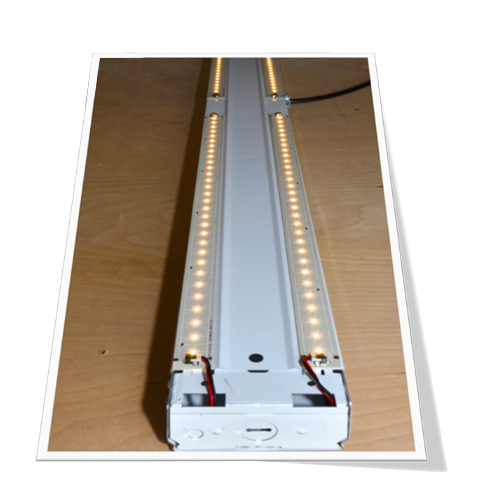 The reasoning behind this decision was that T12 lamps and magnetic ballasts are outdated compared to the far more energy-efficient T5 technology. They determined that closing production of T12 lights would encourage commercial facilities to improve efficiency and save money. There are 500 million lights in the US today that need replacing, including 80% of all elevator lights. If you own a building, business or elevator, SEES offers two great ways to improve energy efficiency and reduce ecological impact. 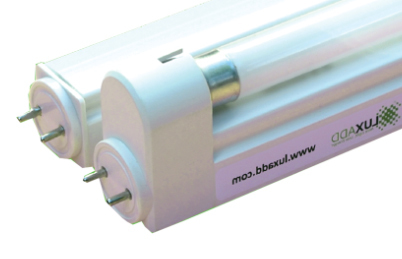 The e-Luminator LED retrofit uses 67% less energy, is UL certified and has a 5 year limited warranty. The e-Dapter T5 retrofit offers an 80% energy savings, a 60% smaller carbon footprint and a one-snap installment that eliminates the need for a ballast change. Want to learn more about the lighting revolution? 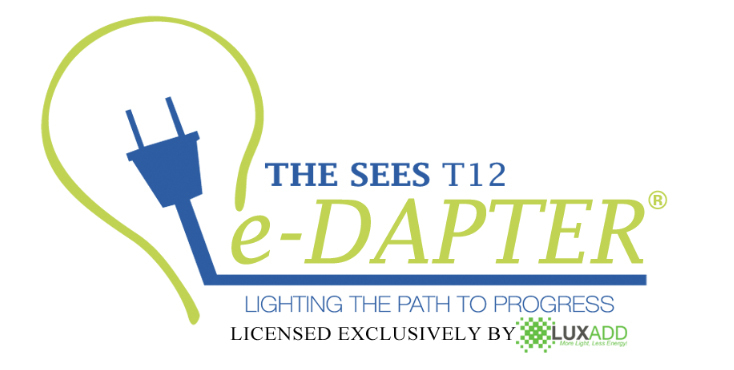 This informative article by Dan Koeppel takes an in-depth look at the T12 Phase-Out and introduces the next generation of lighting.